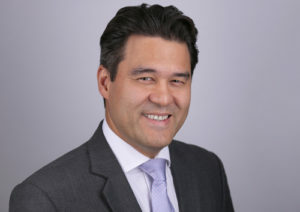 Juling Ong is on the General Medical Council Specialist Register for Plastic Surgery in the UK and Malaysia with a Full license to practice in both countries. He is a member of the British, American and International Societies in Plastic and Craniofacial Surgery and active in clinical research, and teaching in plastic and craniofacial surgery. Juling is focused on the development of clinical services through collaboration, expertise and innovation and was recently awarded an Innovations grant to develop the first 3D facility service at Great Ormond Street Hospital. He currently leads this service as well as being an active clinician in a number of Multi-specialty clinics for children with complex reconstructive needs. He his dedicated to the improvement of global health and regularly participates in humanitarian missions around the world.